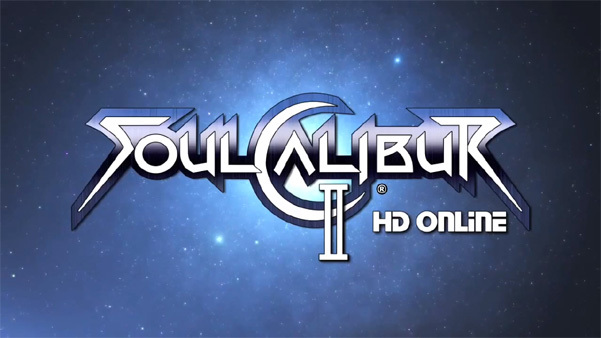 Namco Bandai has revealed that two of the three guest characters from Soulcalibur II will be returning for the upcoming HD re-release. Heihachi (the PS2 guest character) and Spawn (the Xbox guest character) will be available in both the PS3 and Xbox 360 versions of the game – previously they were console exclusives. Of course, the most popular guest character, Link, has yet to be announced – and given that this port is not gracing the WiiU, we’d say that’s rather unlikely. Namco Bandai has released a trailer for the upcoming HD remaster of Tales of Symphonia and its sequel Dawn of the New World. The collection, dubbed Tales of Symphonia Chronicles, will be launched in Japan this October with the rest of the world to follow in 2014. 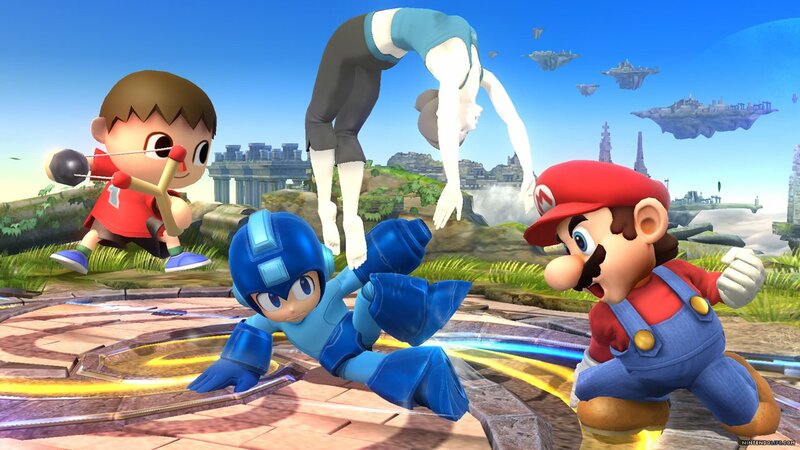 Masahiro Sakurai has revealed in a recent interview with NowGamer that the WiiU and 3DS versions of the next Super Smash Bros. game will feature the same characters. So perhaps we won’t be seeing the long awaited return of Dr. Mario. 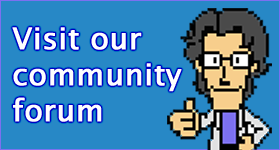 Tags: Namco Bandai, news, Nintendo, Project Sora, Super Smash Bros. Yesterday, during the Tales of Festival, Hideo Baba announced that HD remasters of Tales of Symphonia and Tales of Symphonia: Dawn of the New World are headed to the West in the form of Tales of Symphonia Chronicles (working title) for the PlayStation 3. 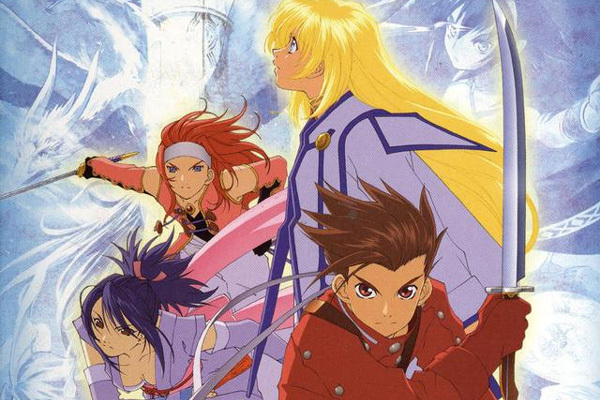 Tales of Symphonia, a favourite amongst Tales of fans, was originally released on the Nintendo GameCube back in 2004 (2003 in Japan) and marked the début of the series in PAL regions. Tales of Symphonia was followed up by Tales of Symphonia: Dawn of the New World for the Nintendo Wii, a sequel which takes place a couple of years after the events of the first game. Tales of Symphonia’s HD re-release will, however, be based on the Japanese exclusive PlayStation 2 version which included extra anime cut scenes, Mystic Artes for more characters, additional events and side-quests and a different theme song. The HD remasters will feature enhanced graphics and additional content including bonus Tales of the Abyss-themed costumes and new cut-ins for the Mystic Artes. 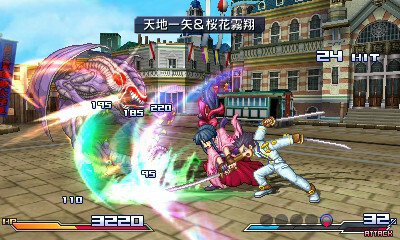 Tales of Symphonia Chronicles is set for release early next year (October 2013 for Japan). Here’s hoping we see a nice limited edition much like the one to be released in Japan which includes some figurines, a novel, and some really pretty packaging. Namco Bandai has announced that they will be bringing Dragon Ball Z Budokai HD Collection to the PlayStation 3 and Xbox 360 in time for Christmas. The HD collection will include Dragon Ball Z Budokai and Dragon Ball Z Budokai 3. Dragon Ball Z Budokai 2 is strangely absent, probably due to its bizarre Mario Party-esque single player game that nobody liked, but the sheer radness of Budokai 3 more than makes up for it. No details on which version of Budokai 3 will be featured, but one would assume it would be based on the later Director’s Cut/Greatest Hits version, which included extra costumes and Japanese dialogue options. So if you’re big into Dragon Ball and want to get stuck into the best game in the series (and you didn’t just buy it last week like I did), get your wallets ready. 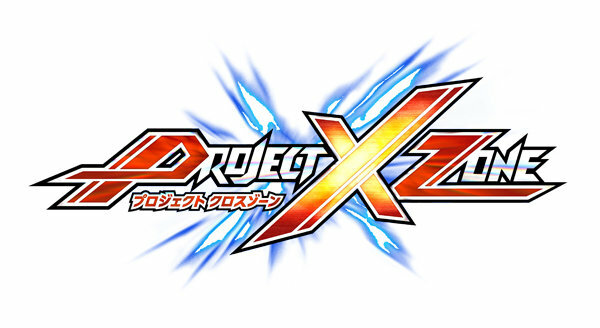 Capcom, Namco Bandai and Sega have revealed to Famitsu that their collaborative project is a 3DS strategy RPG called Project X Zone (pronounced Project Cross Zone). 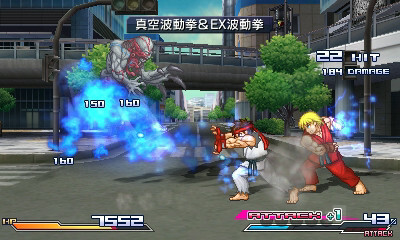 The three way crossover features characters from some of the companies’ most well known titles, and combat will see them teaming up and fighting in pairs such as Ryu with Ken (Street Fighter), and X with Zero (Mega Man). Twenty-five characters have been confirmed thus far (see below), with more to be announced.